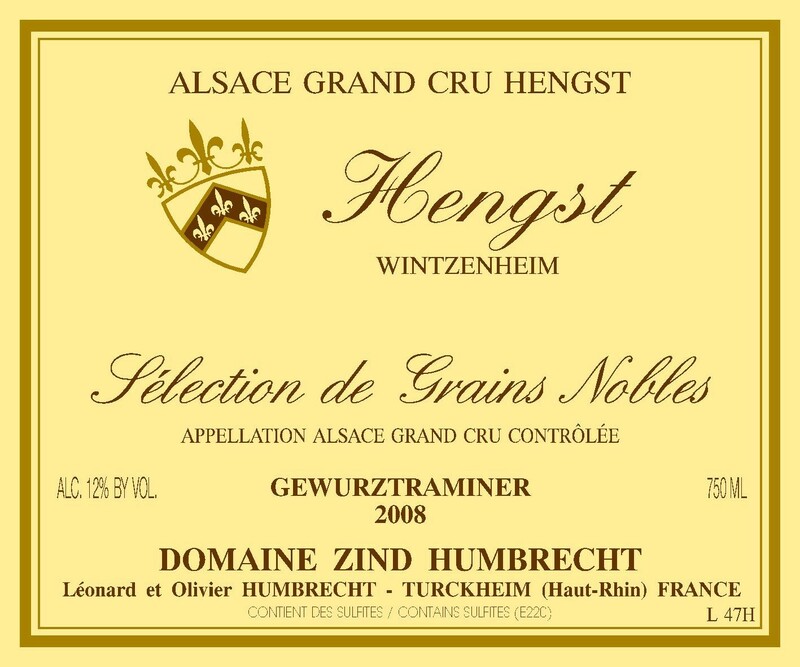 We waited until 2007 to make our first SGN Hengst and then, in 2008, we could do another SGN. Hengst has a relatively dry micro-climate, is facing South to South-East and despite being protected from major winds, it doesn’t really develop botrytis that easily. In the middle part of Hengst, the layer of Marl is quite thin and the roots are quickly growing into the Calcareous rock, quite dry and well drained which doesn’t carry too much humidity that could help the development of botrytis. The old vines are also more rot resistant because they have a lower vigour. We were able to make an SGN here because 2008 really had the perfect late season climate that allowed botrytis to develop on these old vines. We also had the time and were able to wait long enough. However, secretly, we also enjoy a classic non late harvest Hengst, so making this SGN allowed us to make also a classic Hengst!